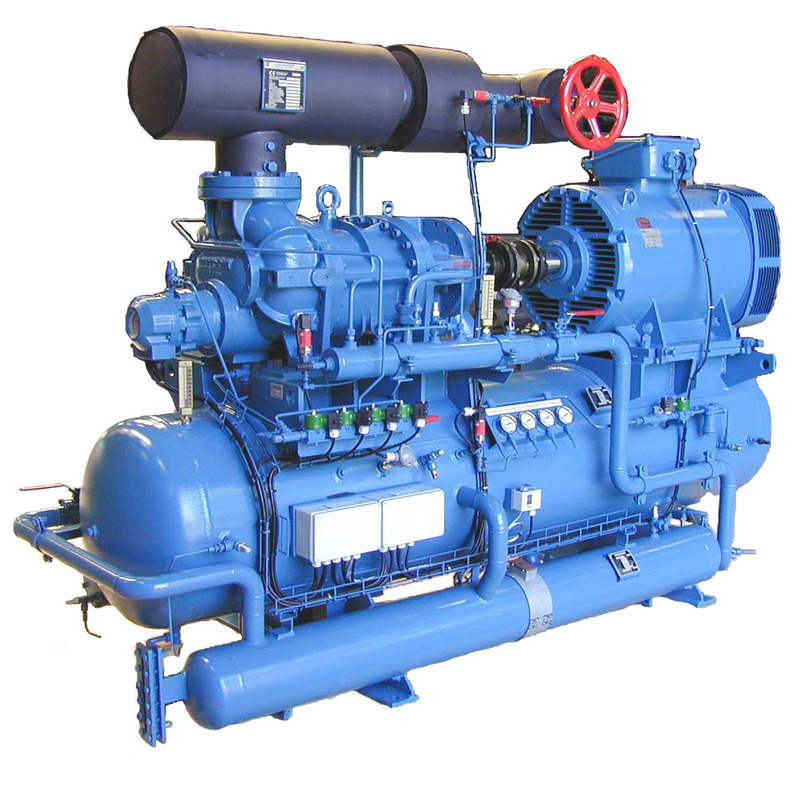 The compressor unit is specially designed for marine application. Components and materials are chosen with reference to long experience in marine refrigeration. Special care has been given to dimensions, weights and easy maintenance. The unit is, as standard, delivered complete assembled on steel frame with compressor, el.motor, gauge-panel and cut-outs for HP, LP and OP. V-belt or direct drive with protection guard. 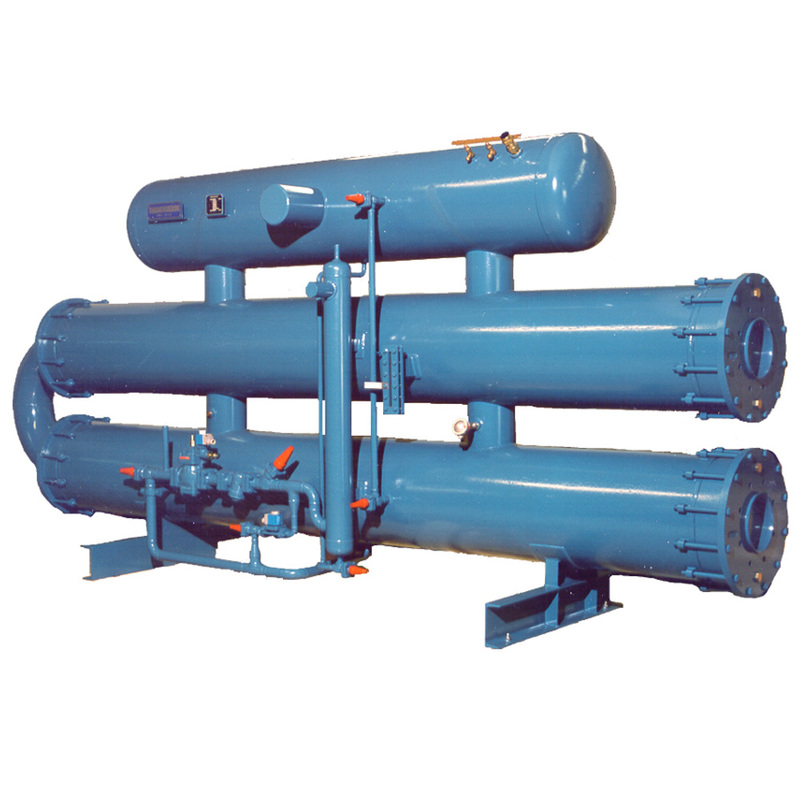 The unit can be delivered in 3 models with 3 basic variants with 4, 6 or 8 cylinders for refrigerant HCFC, HFC and ammonia. For further information about Reciprocating compressors, please contact us here. The compressor, of Mycom make, has crankcase of highgrade cast iron, forced lubrication with oilpump and oilstrainer, spring-loaded safety heads (WA and L), suction- and discharge valve of ring type. Removable pistons and cylinder sleeves. Crankshaft of ductile iron – dynamically and statically balanced for smooth operation. Capacity regulation is operated hydraulically by solenoid valves. 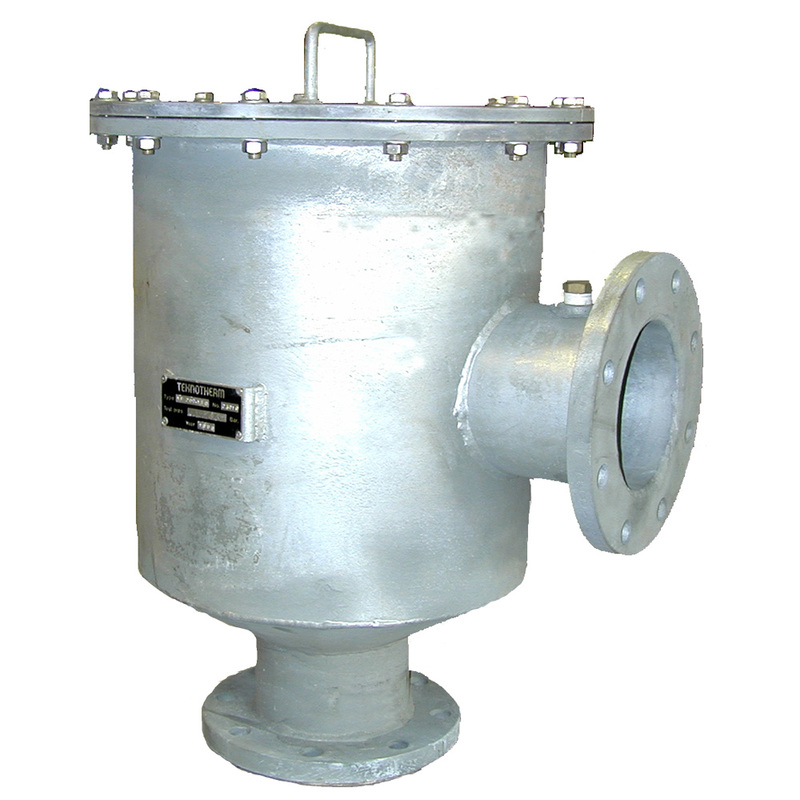 Suction strainer of fine mesh type and crankcase heater. 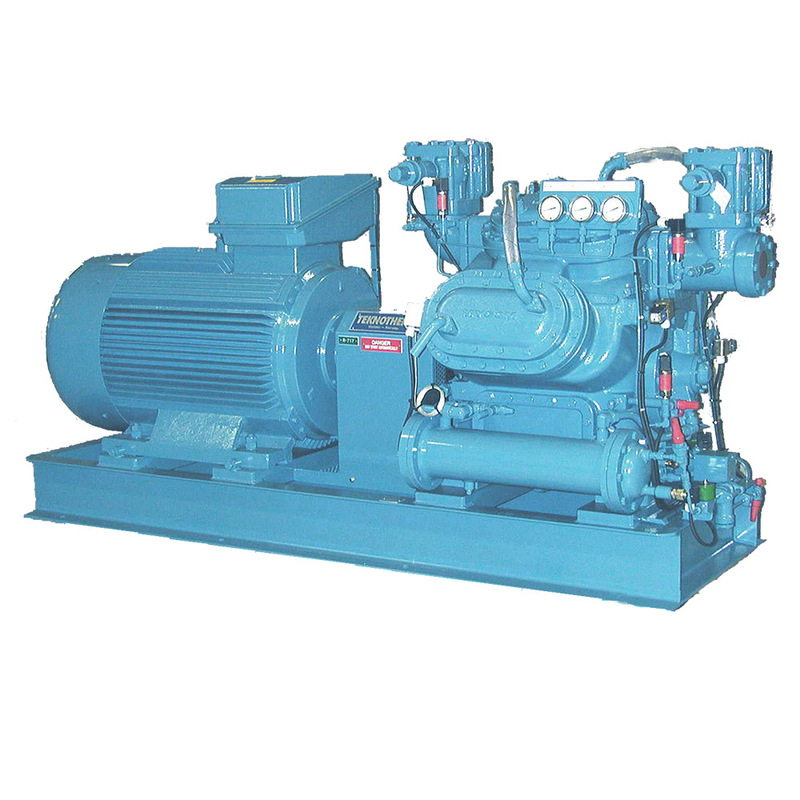 Externally the compressor is fitted with suction- and discharge stop valves. Aircooled headcovers and oilcooler of refrigerant cooled DX type. Safety valve is provided as protection against abnormal refrigerant gas pressure increase. 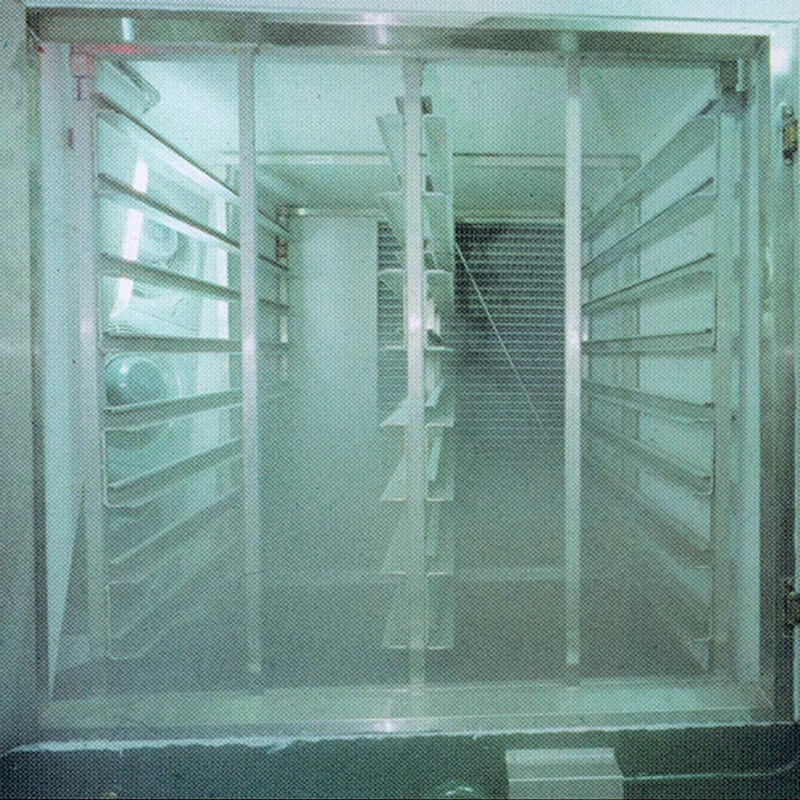 Teknotherm has a history dating back to 1926 as a designer, contractor and manufacturer of high quality refrigeration systems.